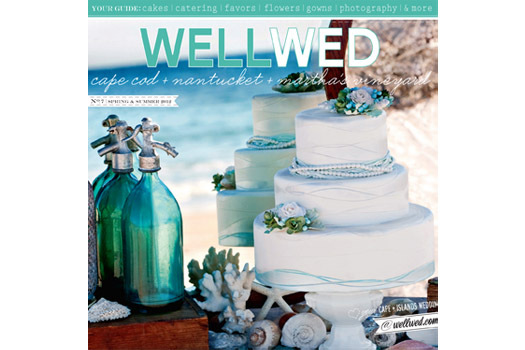 WellWed Magazine recently released their Spring/Summer 2012 publication and I'm very excited to have several images featured within its pages! 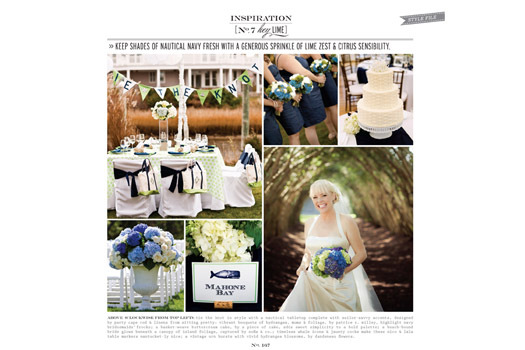 The inspiration board highlights color themes and natural details, which is perfect as lime green just so happens to be my favorite color :-). 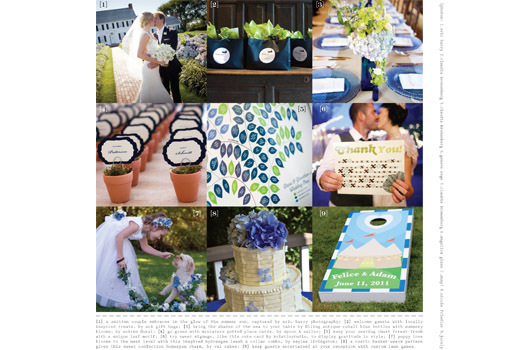 Check out the links below to see the photos - and thank you WellWed!